If you need help to clean your carpets, call our specialist team at Gaze A Glaze. Why not give your carpets and furniture a spring clean with our new professional carpet and upholstery cleaning services? 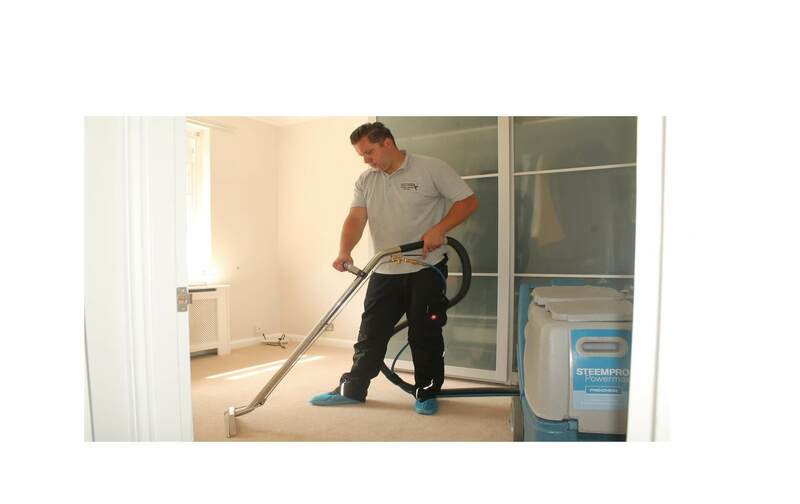 Our carpet cleaning team have over ten years experience in the industry and use the fantastic Steempro Powermax machine, which has a high power carpet extraction because of its dual 3 stage vacuum power and provides a continuous hot cleaning solution to give the carpet a really deep clean. Our team will come to your office or home and give you a free quotation with an explanation of how the cleaning will be undertaken. Our cleaners are fully trained, uniformed, carry photo-identification and only use vehicles with company signage. We use the most powerful machine on the market, the Steempro Powermax, which gives the best possible clean. In addition to carpet cleaning, we clean commercial and residential windows as well. You can also contact us for high pressure jet washing and pigeon proofing services. For carpet cleaning services, contact Gaze A Glaze of Fulham today.